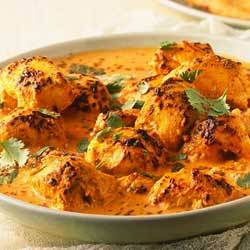 Indian food has always been a forerunner of taste and spices from around the world. We are an Indian Cambridge Restaurant based just a few steps away from Harvard Business School. 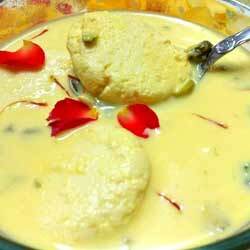 We are known to provide you with sumptuous from around India. 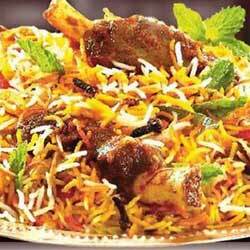 Our menu includes savory like Mughlai dishes like Biryani, and Tandoori Dishes like Chicken Tandoori, Tandoori Bread etc. 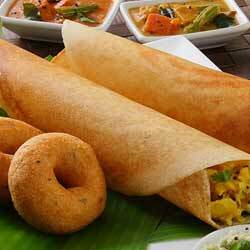 We also cater to Indian snack and Dosa is our specialty. Sweets are something that is cherished by sweet lovers and India sweets are loved around the globe. 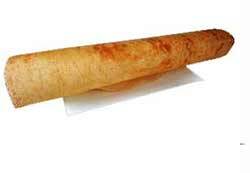 On one word you can quench your thrust for Indian food at Dosa Factory Cambridge. You can hop in with your group of buddies to our restaurant or call us for Indian Cambridge restaurant delivery at your doorstep. We cater to your personal requirement as well as party requirement. 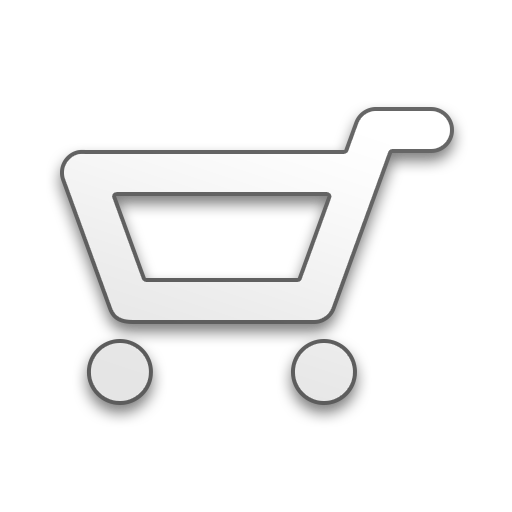 All you need to do is give us a phone call or place your order online. Our menu is also made available online with a description for your better understanding. After receiving the order, our Indian Chefs will process your order to serve their excellence to every platter. So, don’t wait and order with us.